Today we're excited to announce exactly that, the launch of My Location for Google Maps. When you visit Google Maps with a supported web browser, you'll see a new My Location button in the top left corner of the map. 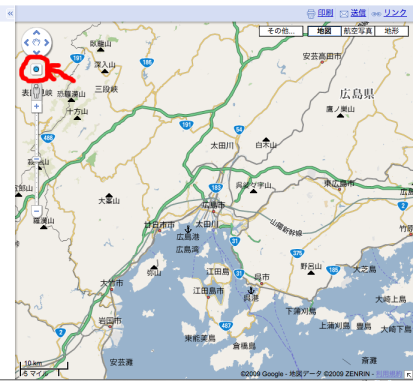 Simply click the button to center the map to your approximate location. If your location can be determined accurately enough, it's shown with a blue circle, just like on Google Maps for Mobile. Click the button again to remove the blue circle, or to re-center the map after you've moved it away.